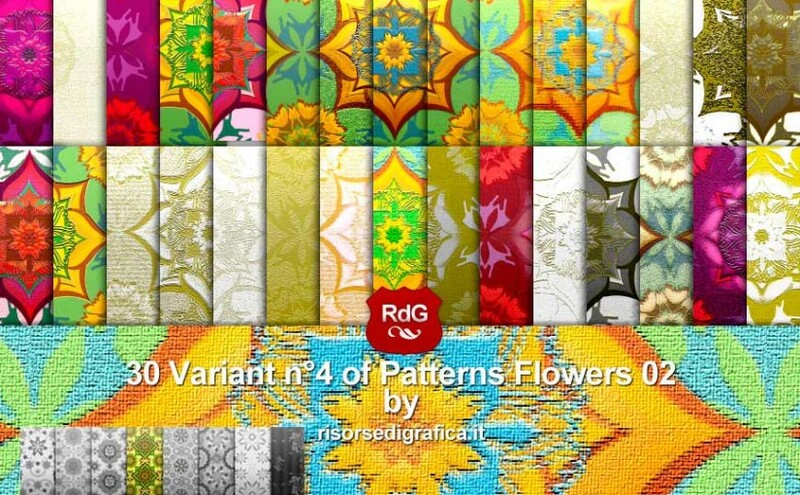 Download the patterns, is free! Download the resources for free and leave a comment or share by socials buttons above. 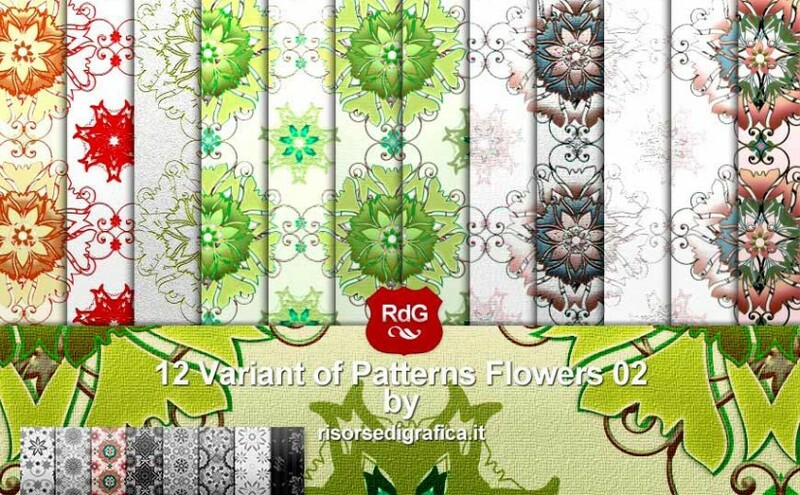 Download a “Patterns Ornate Flowers 01A”, is free! 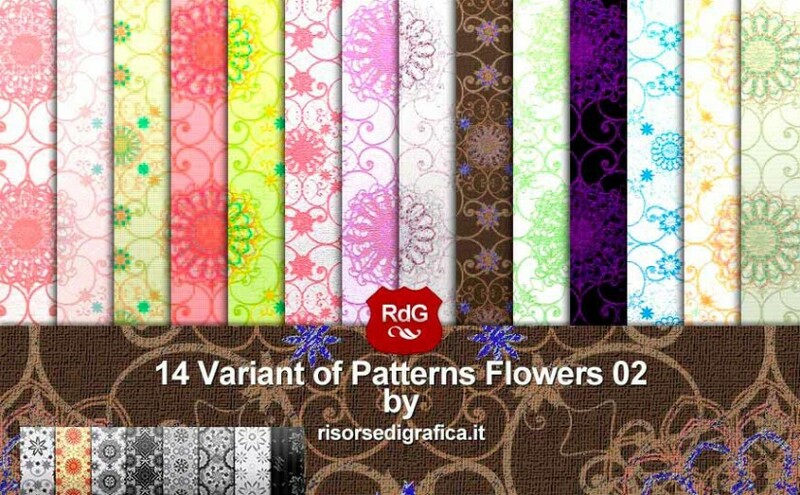 Download a “Patterns Ornate Flowers 01B”, is free!